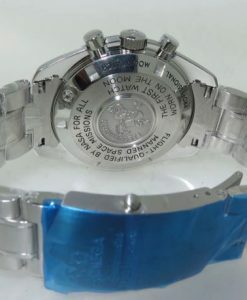 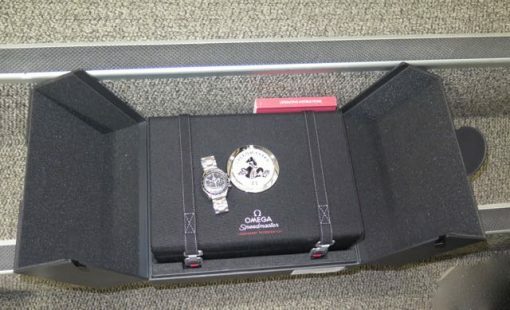 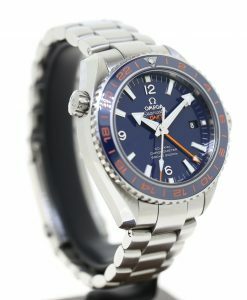 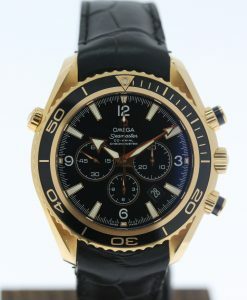 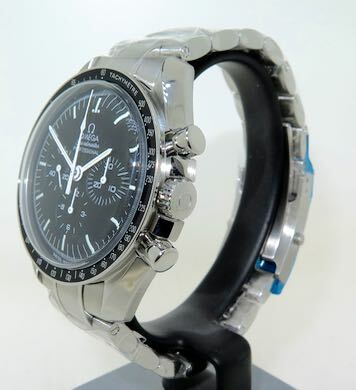 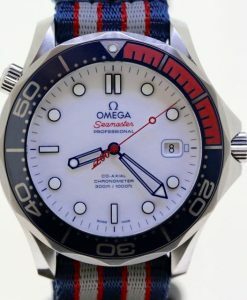 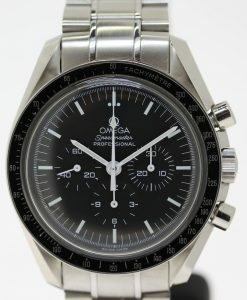 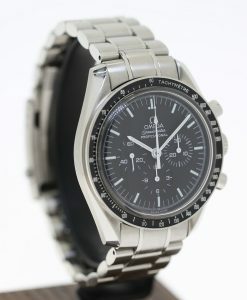 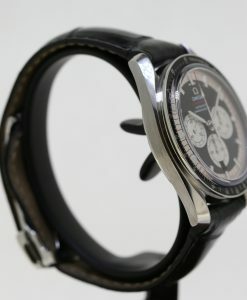 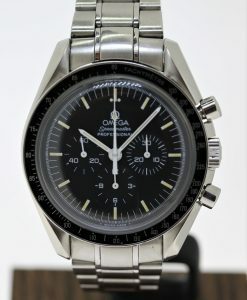 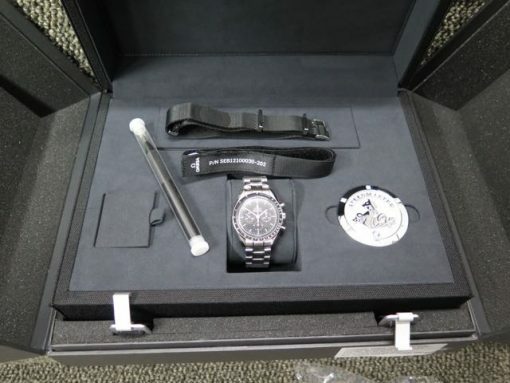 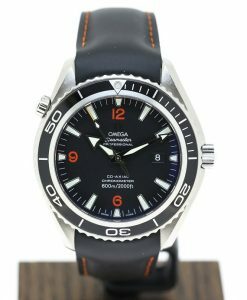 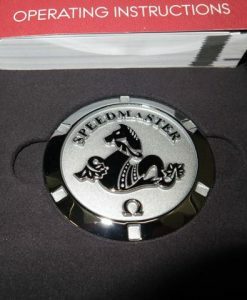 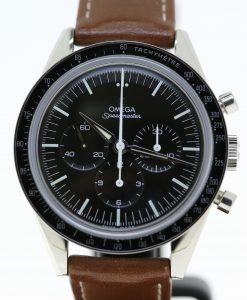 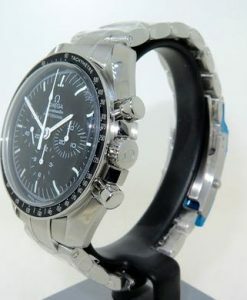 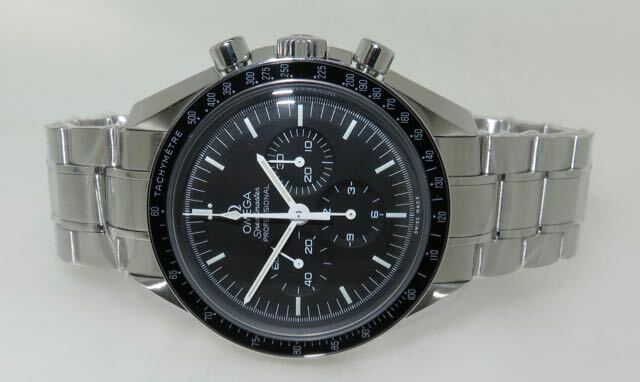 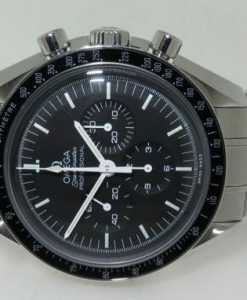 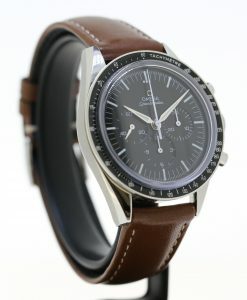 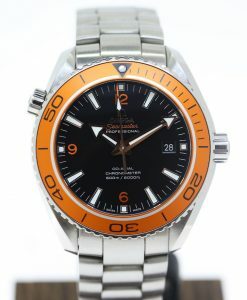 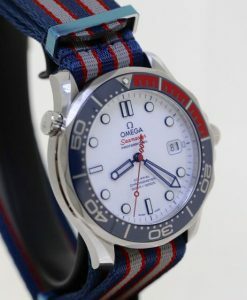 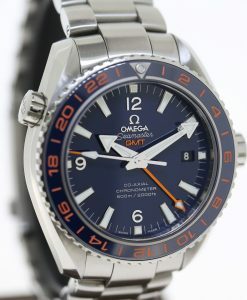 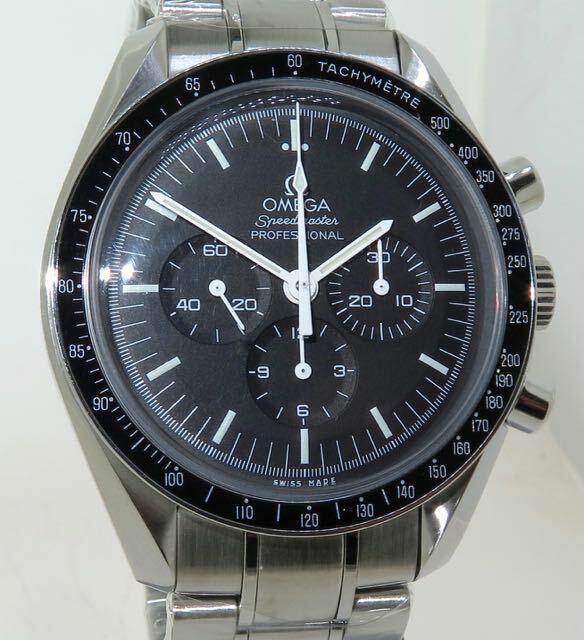 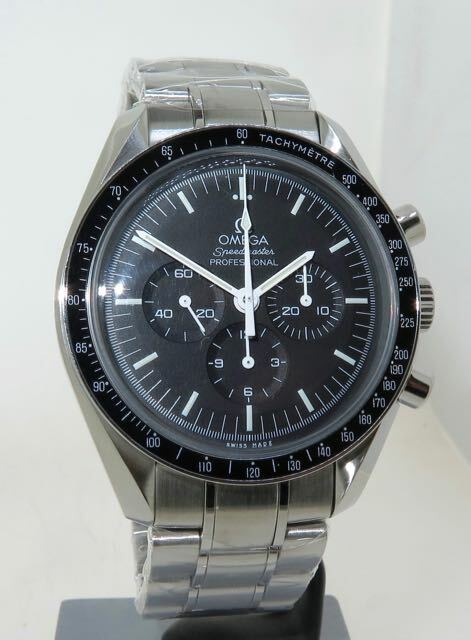 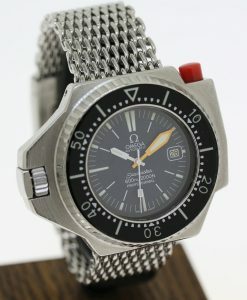 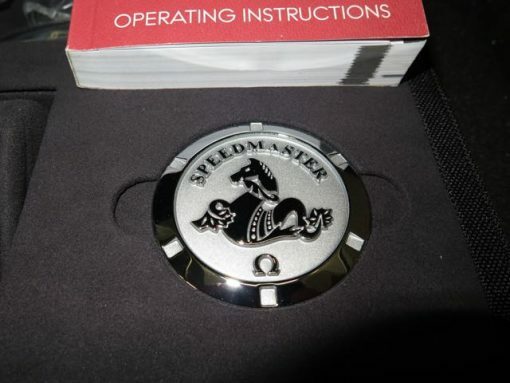 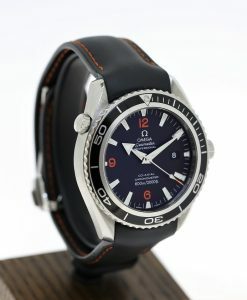 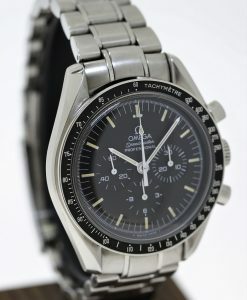 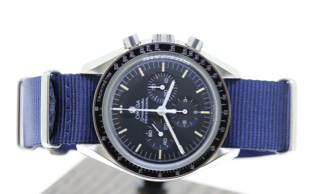 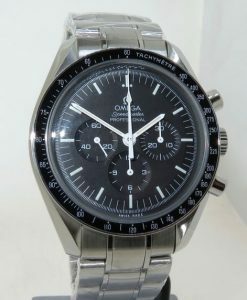 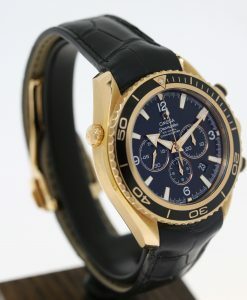 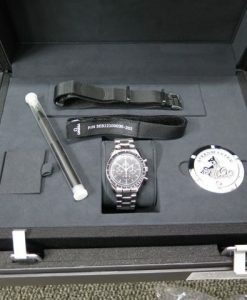 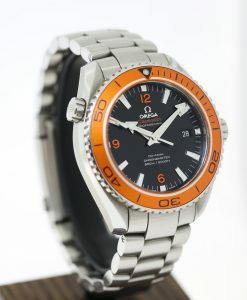 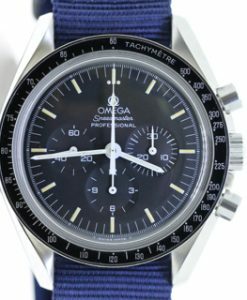 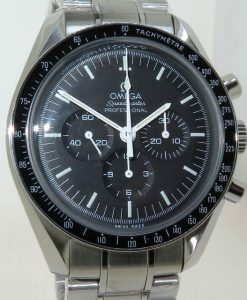 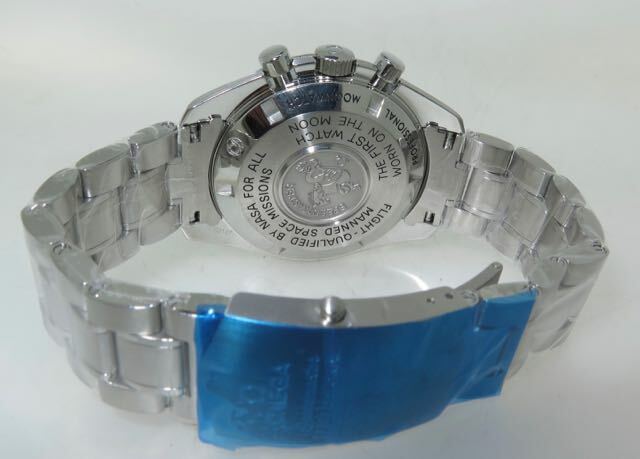 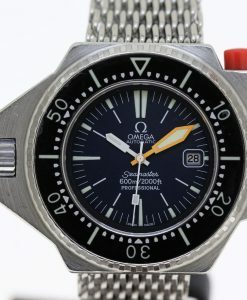 The Speedmaster Moonwatch is considered by many watch enthusiast as one of the most iconic wrist watches ever produced. 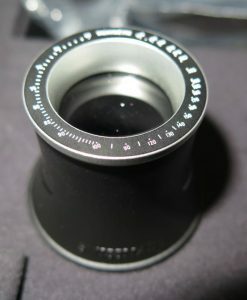 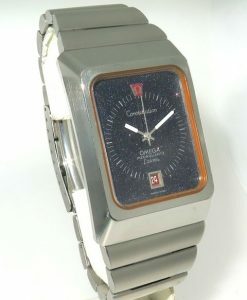 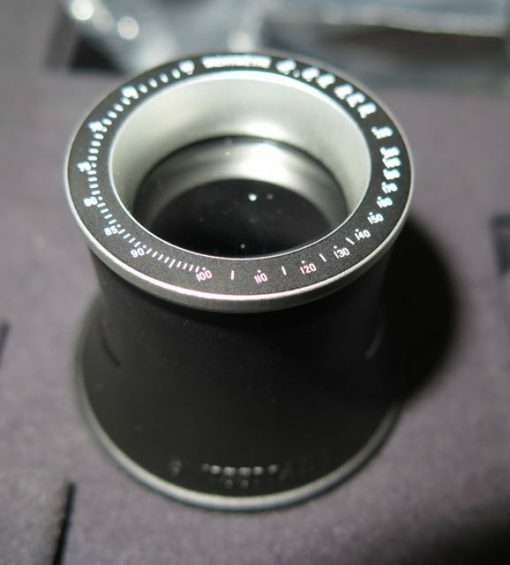 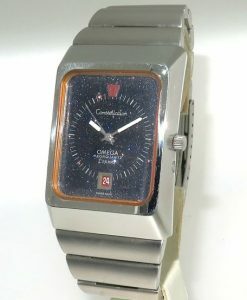 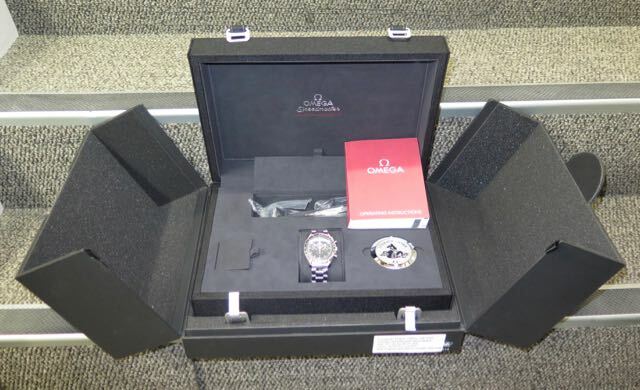 This particular example we have for sale is in fantastic condition accompanied by its original Box and Papers. 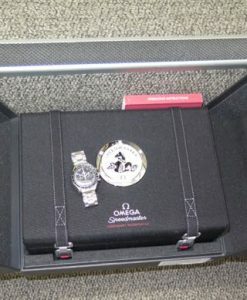 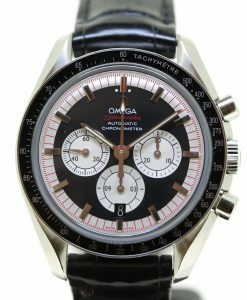 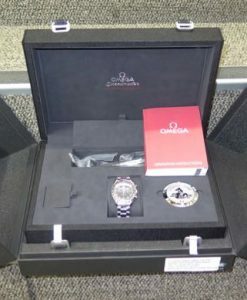 Send Enquiry for Omega Speedmaster chronograph Ref 031130423001005, Sold new April 2017, full set.